Product comes ready to use, just open the heat sealed bag the packet arrives in and install! Quick and easy to fight against moisture related problems! Recloseable Master Bag - Price Per Packet:. 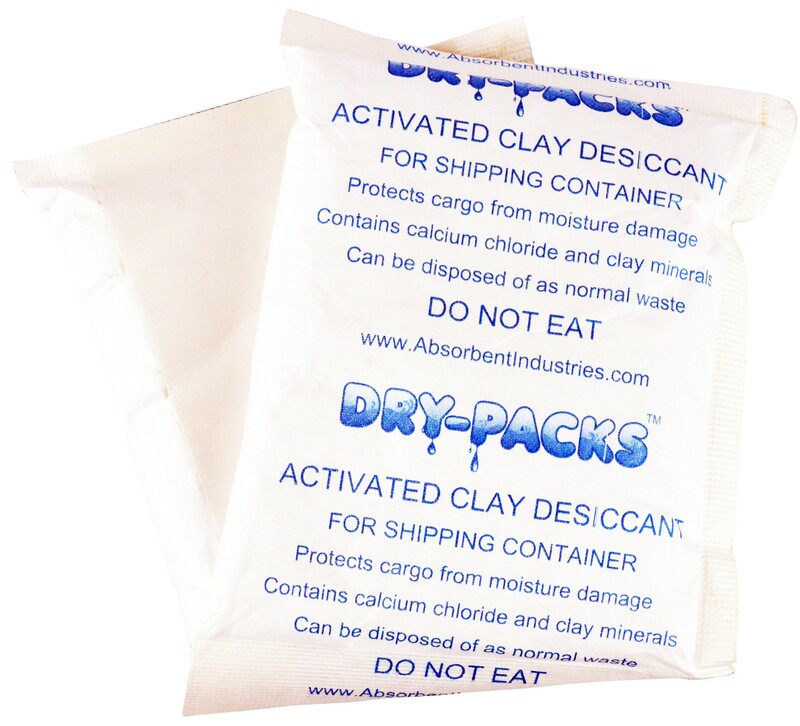 300 Gram Moisture Absorbing Silica Gel Packet With Adhesive Backing (can apply/stick onto wood, concrete, drywall, metal, aluminum, and more!). This adhesive backed packet allows you to place this packet anywhere (even ceilings) to fight moisture issues. Protect your contents from moisture problems during including Mildew, Mold, and Corrosion. USES OF PRODUCT: Containers, Boxes, Totes, Storage, Garage, Closet, Bathroom, Cabinets, Walls, Ceilings, Machinery, etc.